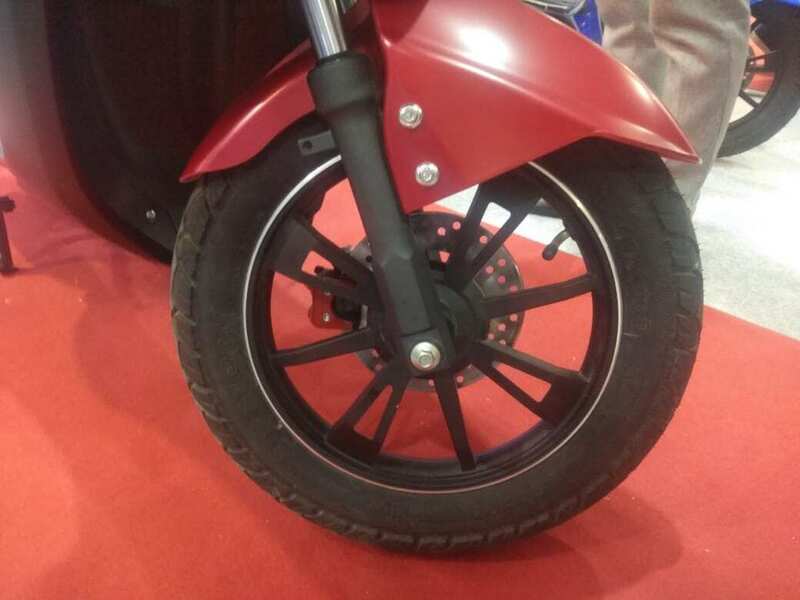 Avan Motors says it has received a very good response in its pre-launch phase and the EV maker is confident that customers will appreciate Trend E.
Electric vehicle market is ramping up its pace - even in 2-wheeler segment. Government is also running many campaigns to promote Electric Vehicles so as to curb pollution. Now, in another boost to EV market, Avan Motors, a manufacturer in Electric Vehicle space, has launched its new smart electric scooter called 'Trend E'. The launch event took place at EV India Marathon Summit, BV Tech Expo 2019 in New Delhi today. Trend E launch was launched by Pankaj Tiwari, Head – Business Development, Avan Motors. Trend E, the latest addition to its Xero series of electric scooters, has an ex-showroom price of Rs 56,000 for the single-battery variant, however, the double-battery variant is priced at Rs 81.269. 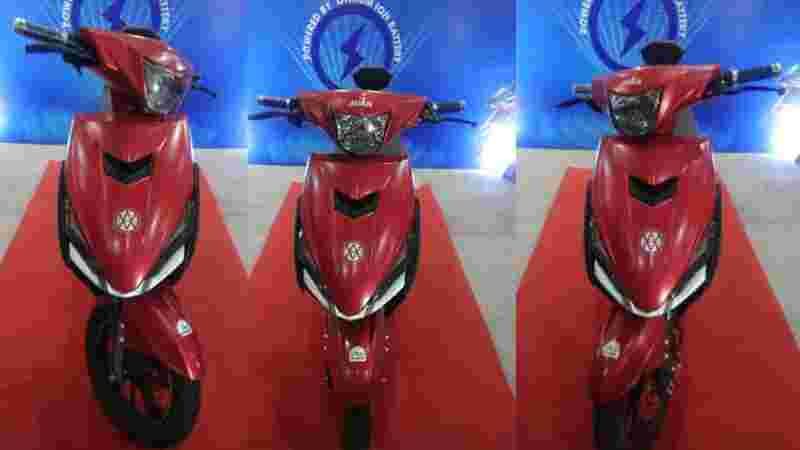 Trend E electric scooter can be booked with an initial amount of just Rs 1,100. Customers booking their scooters before 31 March will get them delivered before 31st March itself. 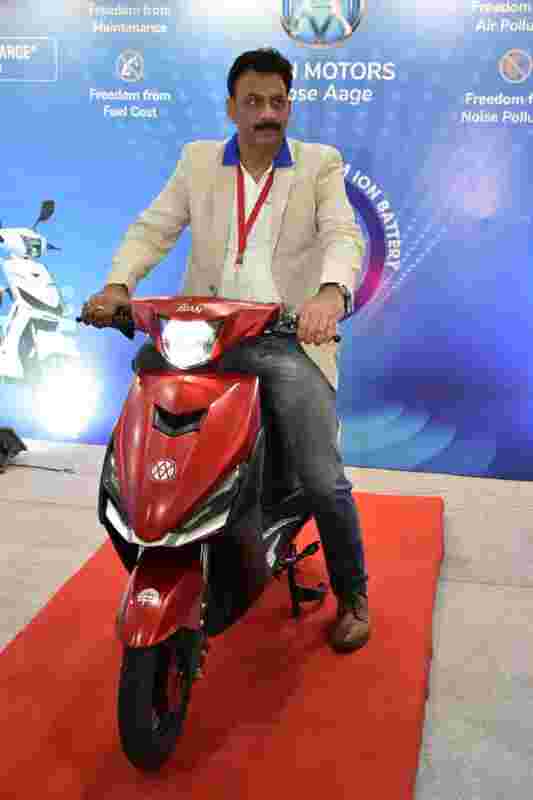 Talking exclusively to Zee Business Online, Pankaj Tiwari said, "Avan Motors has worked extensively on the design and comfort quotient of Trend E. As compared to Xero and Xero+, Trend E is much better in terms of ground clearance, design and comfort. 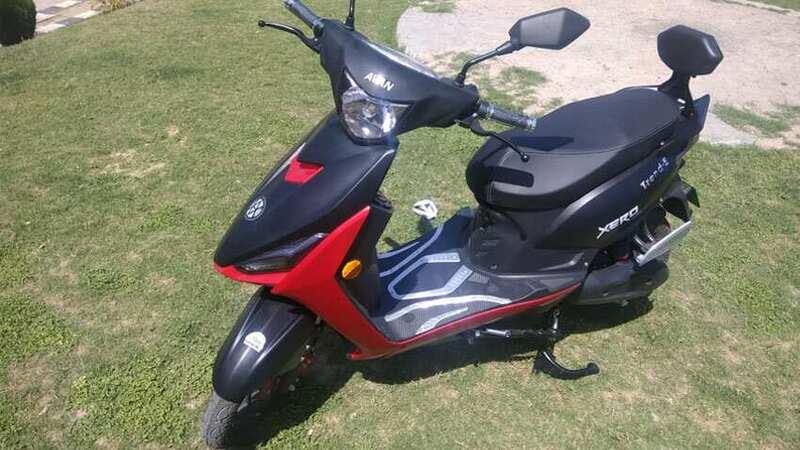 Once you drive this electric scooter, you will get to understand the comfort level and smoothness offered by Trend E."
"Keeping in mind, its design, looks and performance, we are aiming to sell 12,000 units of Trend E this year," Pankaj Tiwari added. Trend E is available in a combination of colours including red-black, black-red and white-blue. It is powered by Lithium-ion battery. The charge time for Trend E's lithium-ion battery is 2-4 hours. Avan Motors has opened 33 dealerships across India. Avan Motors, an EV startup, so far has launched its Xero range of smart electric scooters and has plans to launch 6 more scooters in 2019. Avan Motors produces electric scooter from its Hinjewadi-based manufacturing plant in Pune of Maharashtra.